All 75-97 Volkswagen 4 cylinder, water-cooled, gas and diesel. This includes Rabbit, Rabbit Pick-up, Rabbit Convertible, Cabrio, Cabriolet, Jetta, Scirocco, Golf, Golf GTI, Passat, Dasher, Quantum, Corrado, Fox. Not for VR6. For TDI's '98-'10 use part #19321. VW freeze plug block heater. Diesels,especially when they get high miles on them, may become hard starting in cold weather, the cheap solution for this is a block heater. This 400W frost-style heater goes in a freeze plug hole on the block. 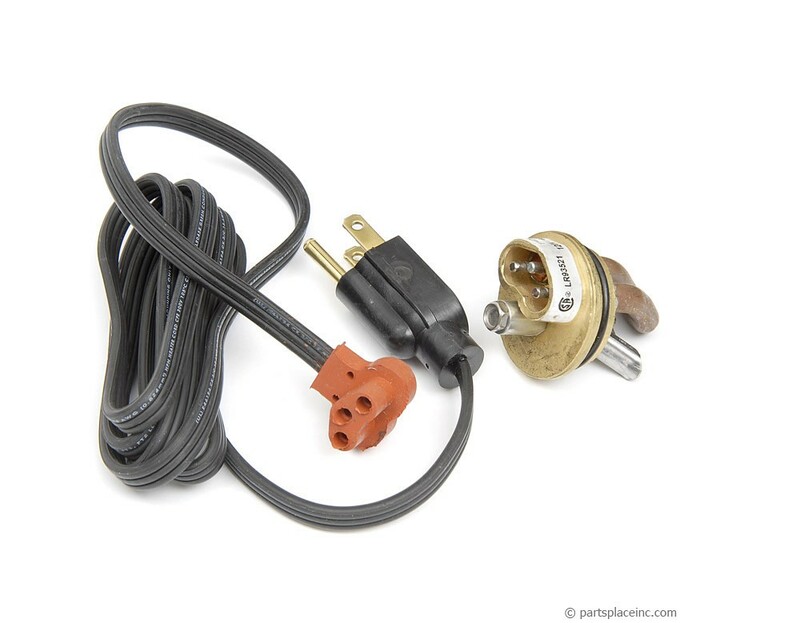 When you plug the heater into an extension cord, it keeps the engine "spring time" warm. If the engine will start in the late spring or fall, it will start in the winter with a block heater. It's cheaper than rebuilding the engine. Since you need to pull your freeze plug to install your VW block heater, you are going to need to drain your coolant. 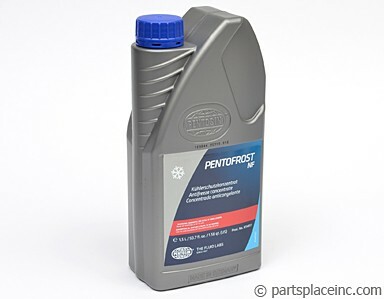 Rather than putting the dirty stuff back in, replace it with new coolant that meets all VW requirements. 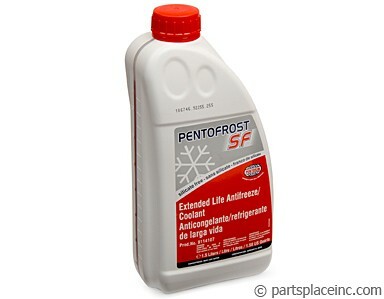 Also make sure your coolant is the proper mix for full protection through the frigid winter.